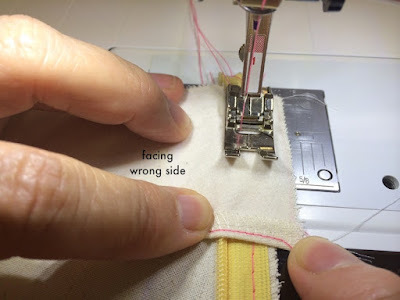 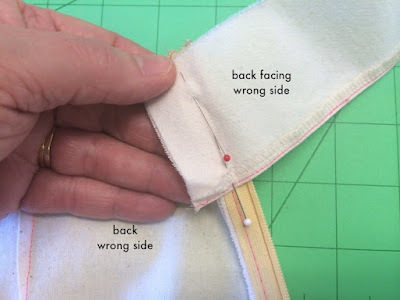 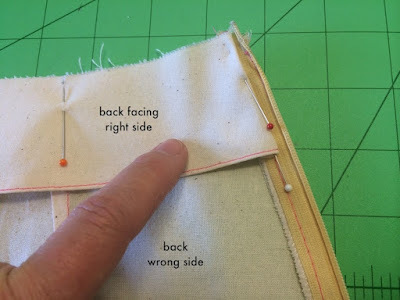 Sew Tessuti Blog - Sewing Tips & Tutorials - New Fabrics, Pattern Reviews: Tutorial - How to attach your invisible zipper to a facing like a BOSS! 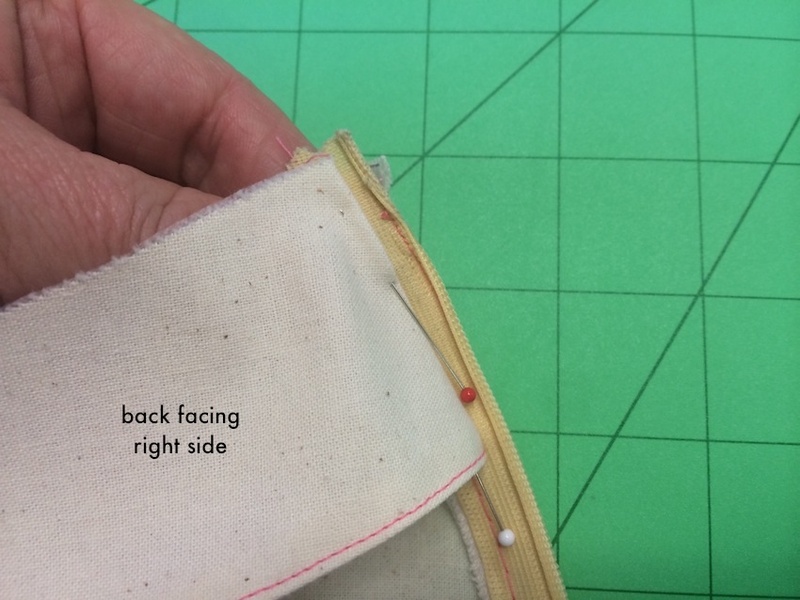 Tutorial - How to attach your invisible zipper to a facing like a BOSS! 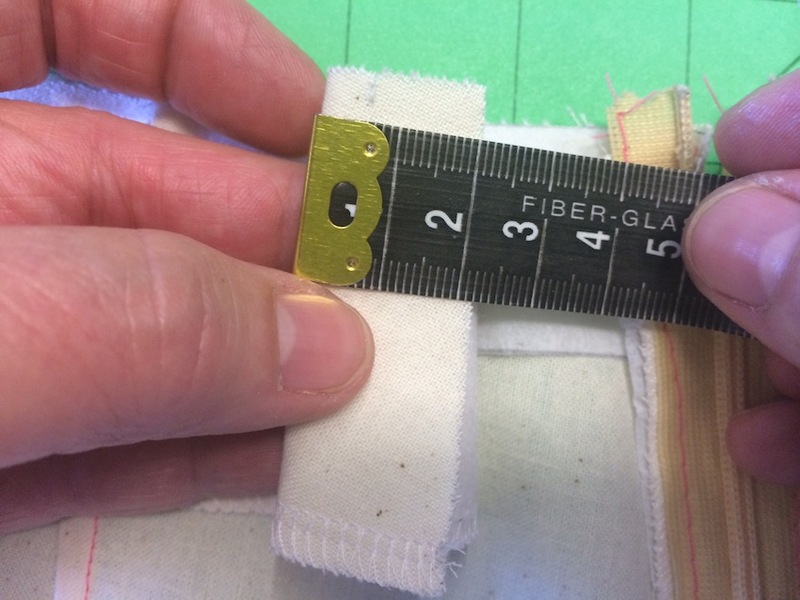 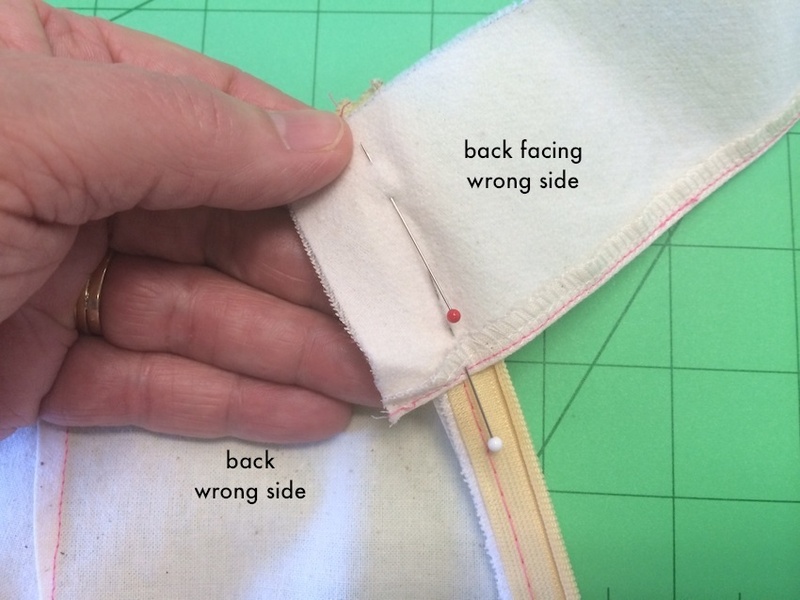 Following on from our NEW invisible zipper tutorial, here's how to attach your zipper to a facing with your sewing machine like a pro! 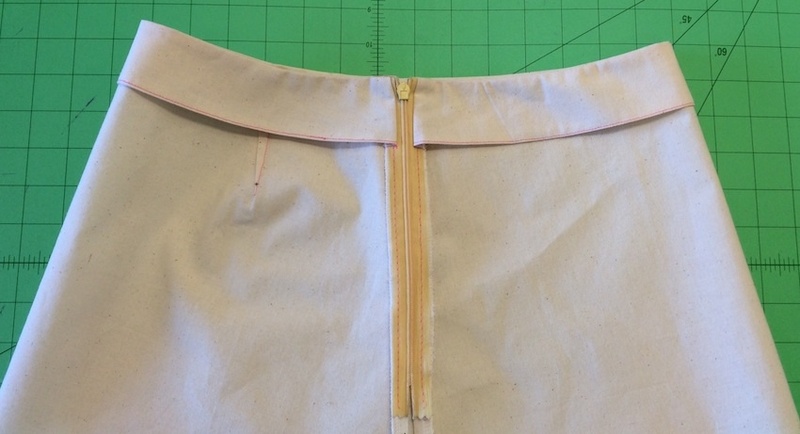 NOTE: This tutorial is demonstrating a side invisible zipper (as used in our Chloe Pant and Libby A-line Skirt patterns). 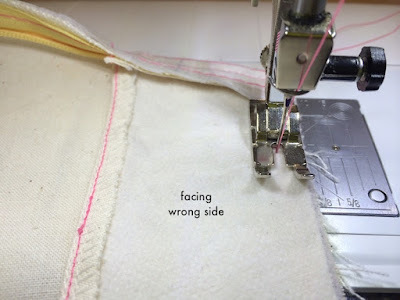 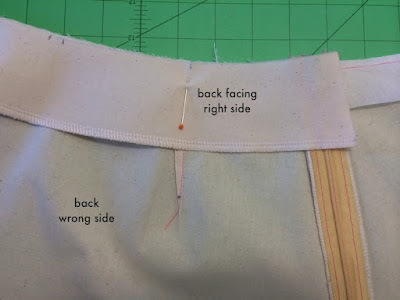 On wrong side of garment, lay wrong side of front and back facings to waistline, matching up notches. 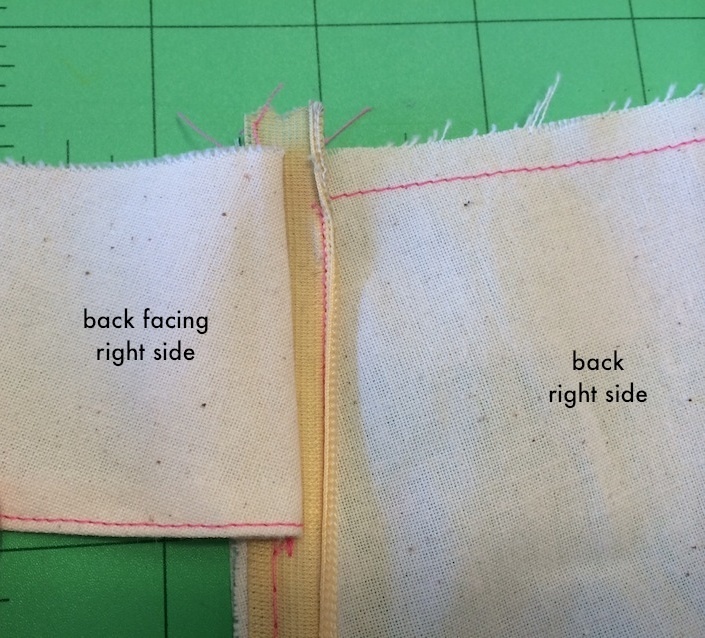 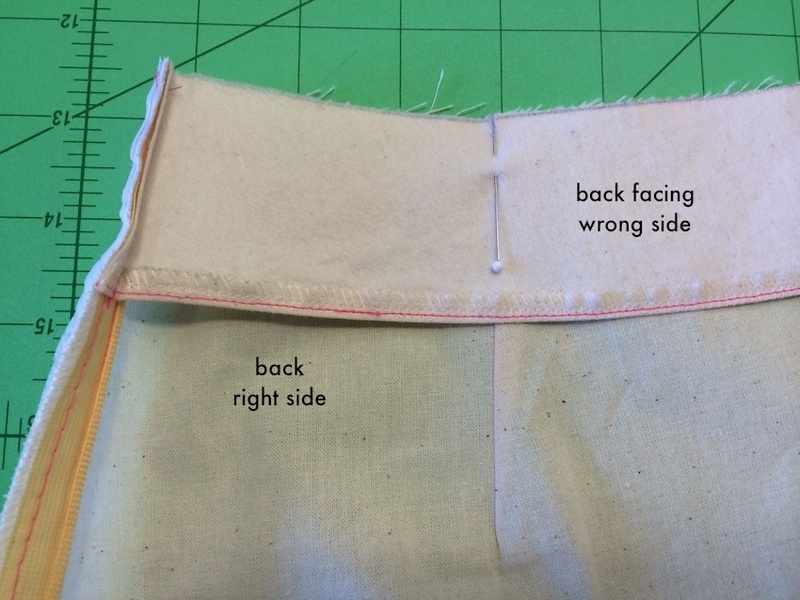 Fold back side seam edge of facing (at zipper tape end) 3⁄4" or 2cm towards wrong side of facing. 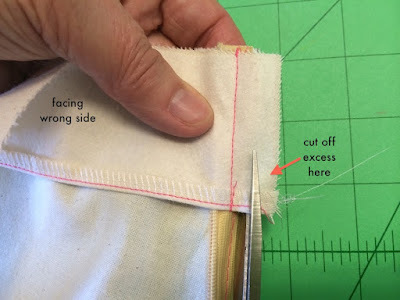 Tear away Vilene shields at waistline edge ( if you've use vilene shields on the waistline). 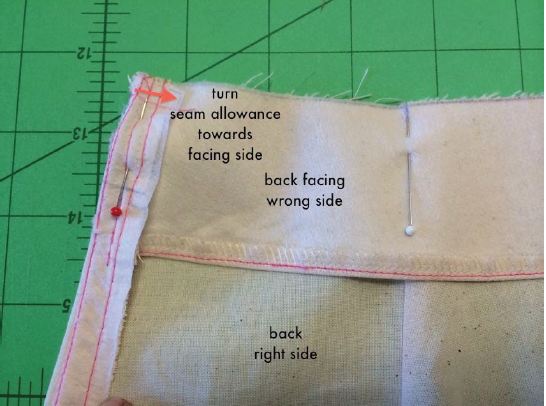 Turn facing out away from garment and understitch on the facing, making sure to catch the seam allowance at the back of stitching. 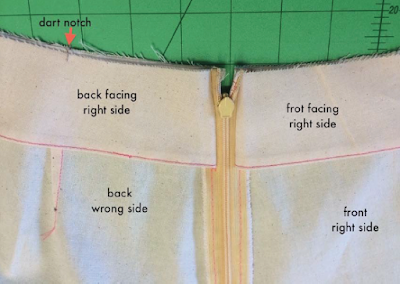 Turn facing and zipper in towards the wrong side of skirt. You're done!